This Unique Rat Rod Wagon Build Gets Brought Back To Life And Unleashes Mayhem! In this video we join the John and Ike from the popular Youtube channel CarsandCameras as they fix up and revive their Rat Rod Wagon. The Rat Rod Wagon is exactly what you may be thinking a red wagon souped up with a powerful engine. 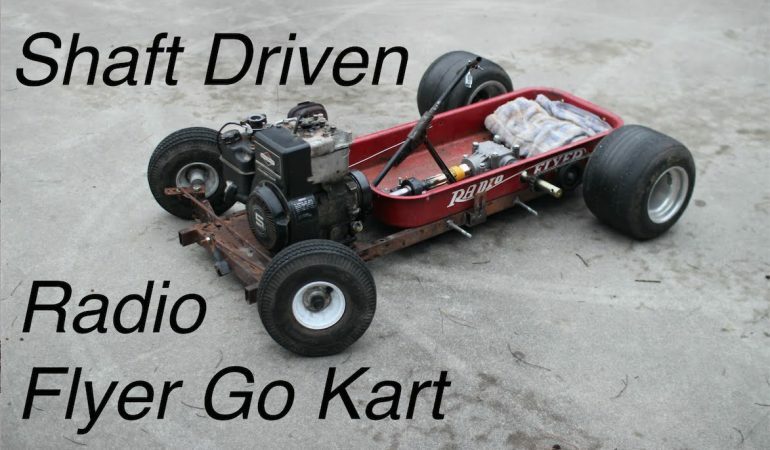 The guys had first got the idea they saw a 1930s model A rat rod and from that moment they set on a mission to make a miniature version incorporating a red wagon. As many would assume, a lot of complications came from this build and finally in this video they revitalize the build and get it back in action! To see the Rat Rod Wagon in full action and to see some of their modifications click the video below! 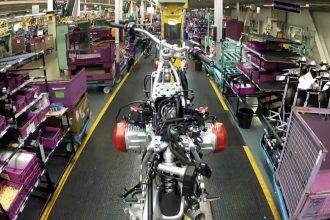 How It’s Made: Inside The BMW Motorcycle Factory!! !